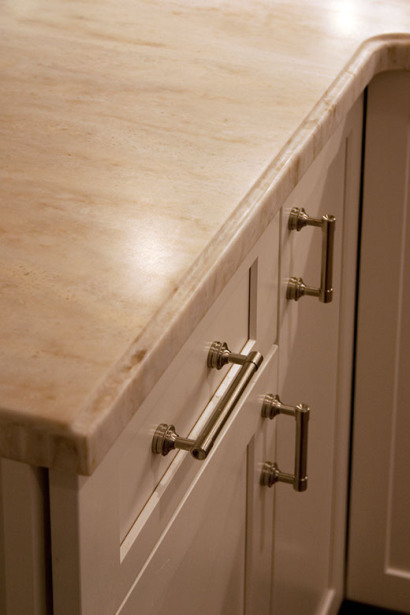 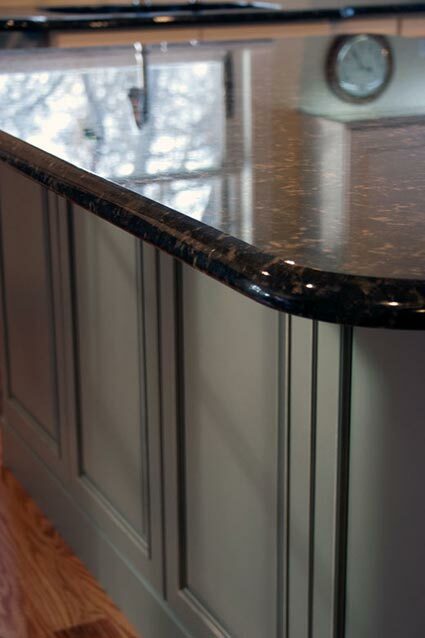 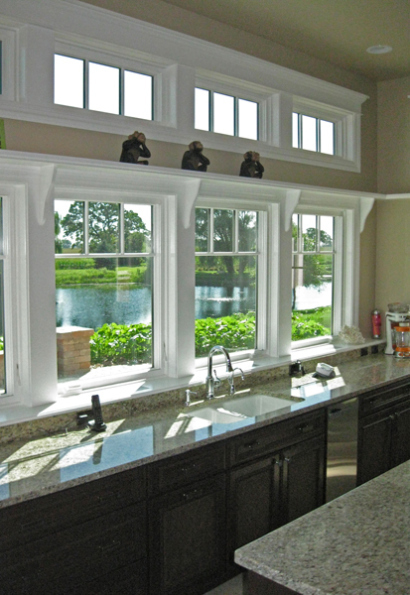 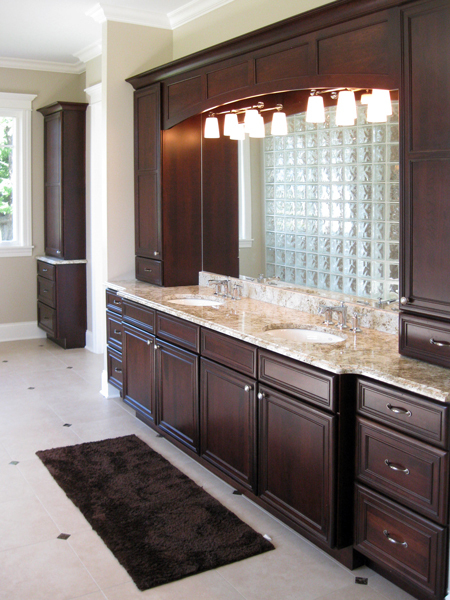 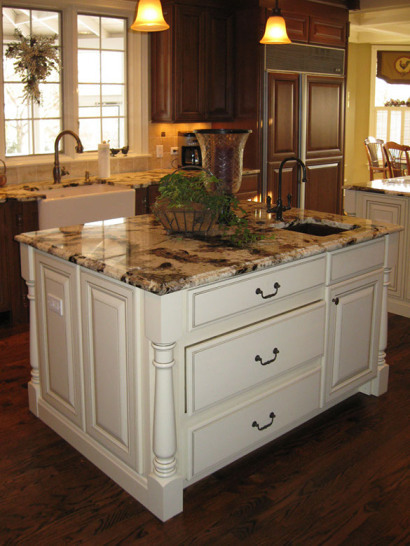 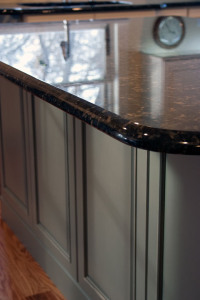 Seigle’s is extremely well known for our cabinets, and we are currently making a name for ourselves with countertops. 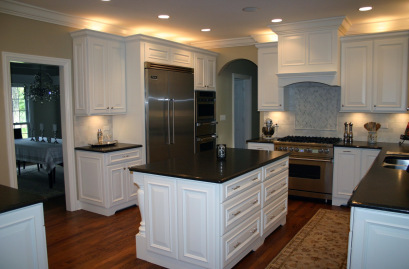 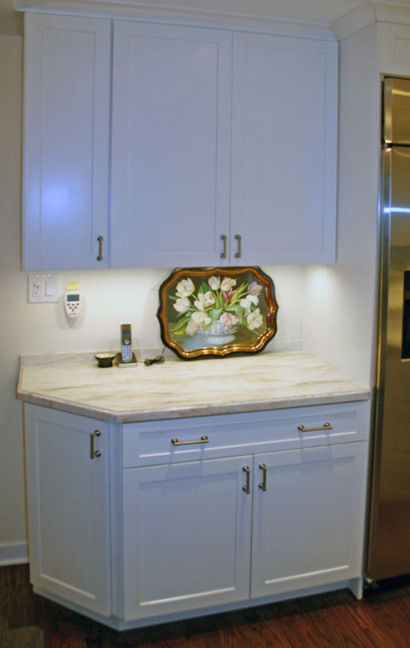 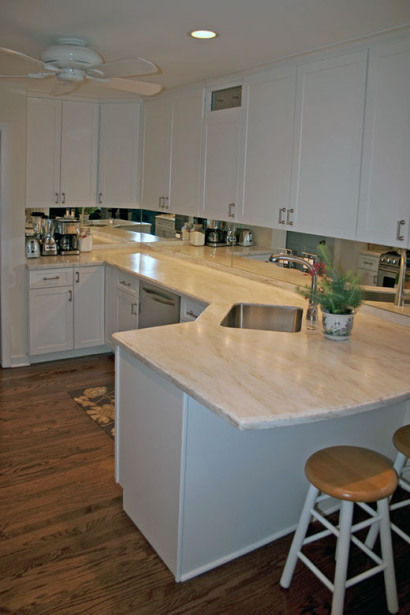 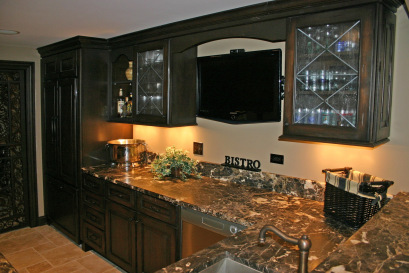 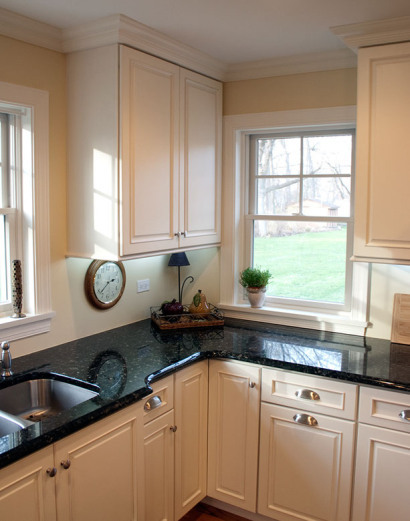 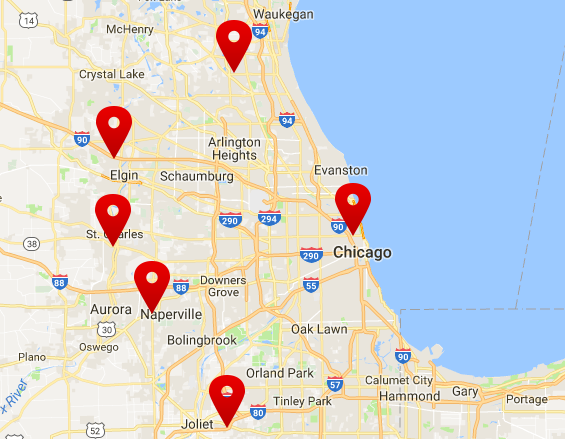 Throughout the past several years we have successfully completed numerous countertop and cabinetry remodels across the Chicagoland area and continue to do so. 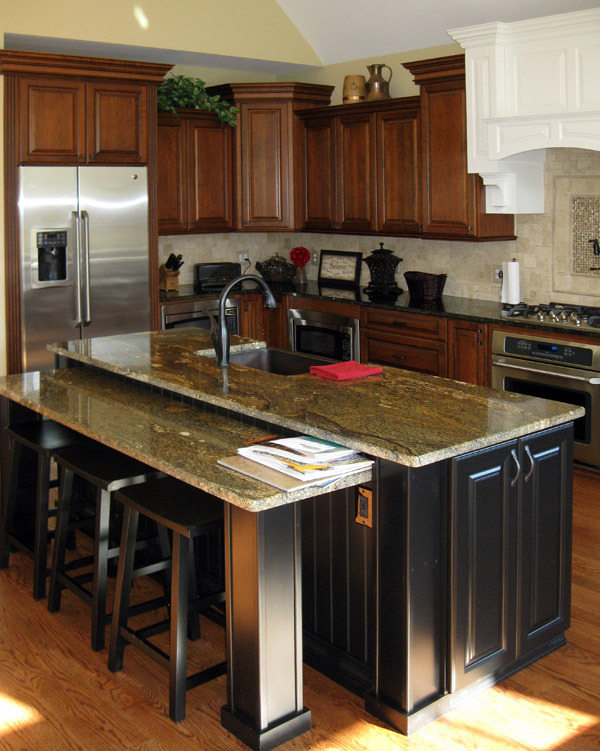 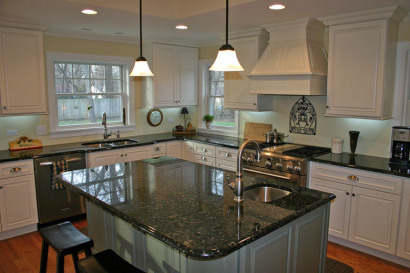 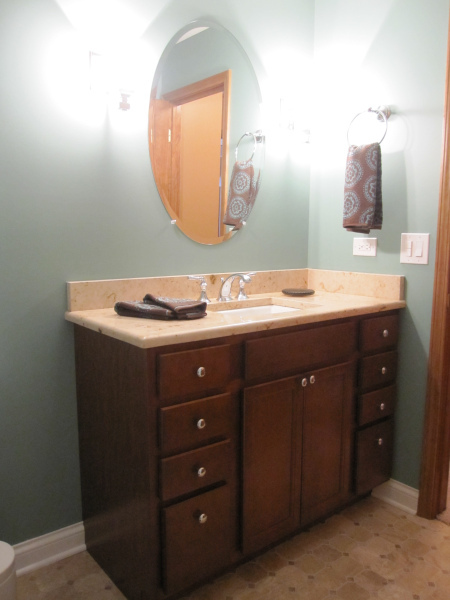 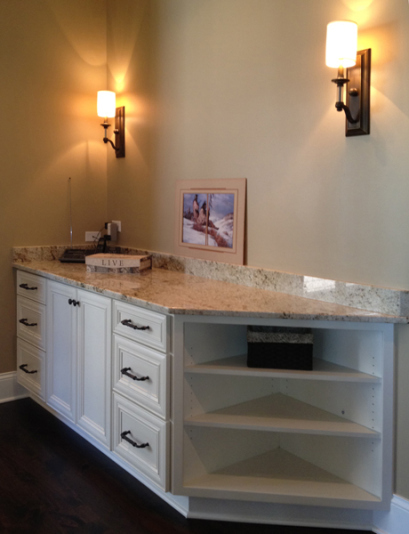 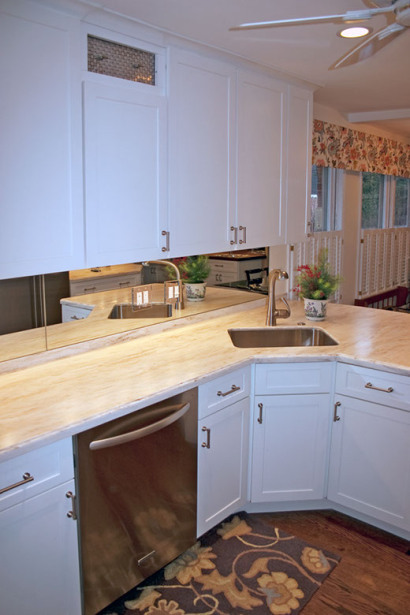 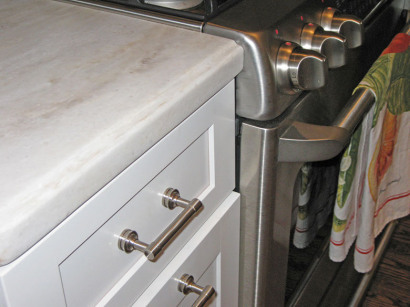 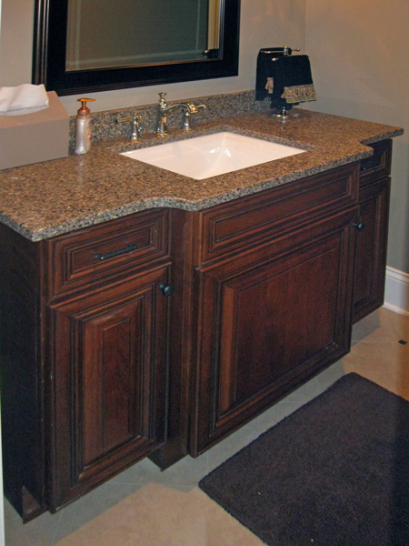 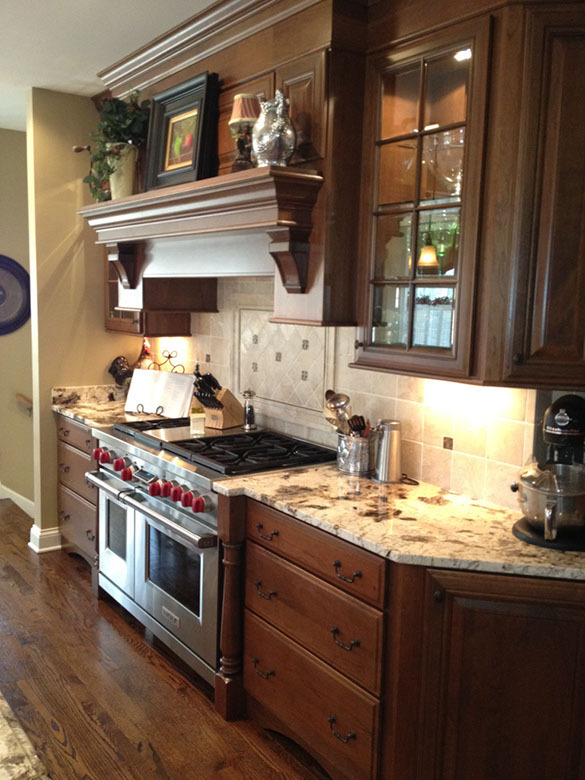 For inspiration for your current or future remodel, enjoy some of our completed countertop replacement projects.